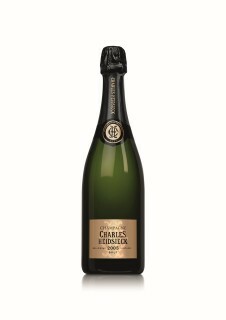 If you don’t have a reason to celebrate, invent one so you can pop the cork on this elegant yet ridiculously pleasing champagne. From an acclaimed vintage, and just rounding into its form (if you are patient, wait), this 60 percent pinot noir/40 percent chardonnay blend caresses your olfactory buds with brioche and roasted nuts, and then lusciously leaves your mouth full of tart green apple, bright citrus zest, and more of the deep yeasty notes that brioche hinted at on the nose. If you want to read the rest then do so at the Independent's site.